Consumers continue to be the driving force behind innovation. 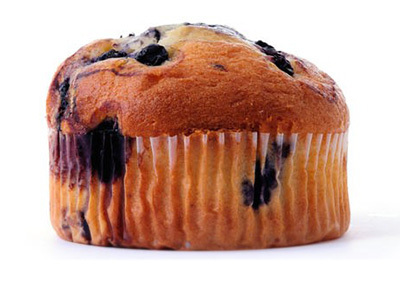 The food and beverage industry is seeing a considerable pressure to remove ingredients, which are perceived as being chemical or not natural. 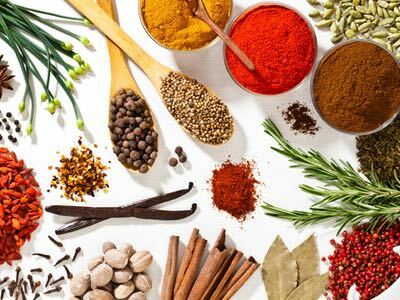 Major retailers report that consumers increasingly want to see a shorter list of ingredients on their product labels, or to be able to easily identify those as of the origin they may have at home. Ingredients can therefore be seen as being cleaner in terms of declaration and potentially origin. Product integrity has never been more important. Let’s look at the key consumer-led trends in the food sector. Free-from, sugar reduction, salt reduction, fat reduction and clean alternatives are pertinent across all market sectors, including bakery, beverages, confectionery, dairy, convenience, sports nutrition. 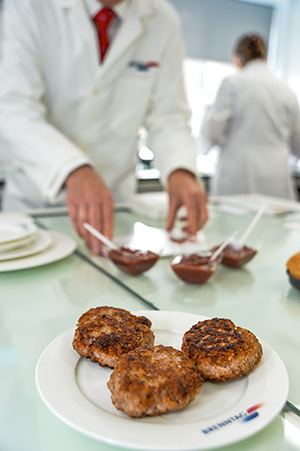 Our team have recently worked on number of applications within the food and beverage industry, and completed work on reduced sugar flapjacks, no- bake protein snacks, gluten & dairy free cakes, vegan burgers. Sweet bakery is a fascinating market: the UK coffee and tea shop culture is booming, and consumers with their increasingly active lifestyle are seeking healthier, free- from alternatives to traditional sweet pastry varieties. For instance one brief we worked on was to develop a carrot cake which was gluten free, dairy free and would contain no added sugar. This was a challenging brief as the customer wanted to use gluten free flour, no added sugar, no dairy butter or egg which are the basic ingredients for making a sponge cake. Another project was to achieve a significant reduction in sodium but to still offer the perception of a salty note in a savoury application. As a food technologist, I find the opportunities for innovation truly fascinating! As a food technologist, I find the opportunities for innovation truly fascinating! 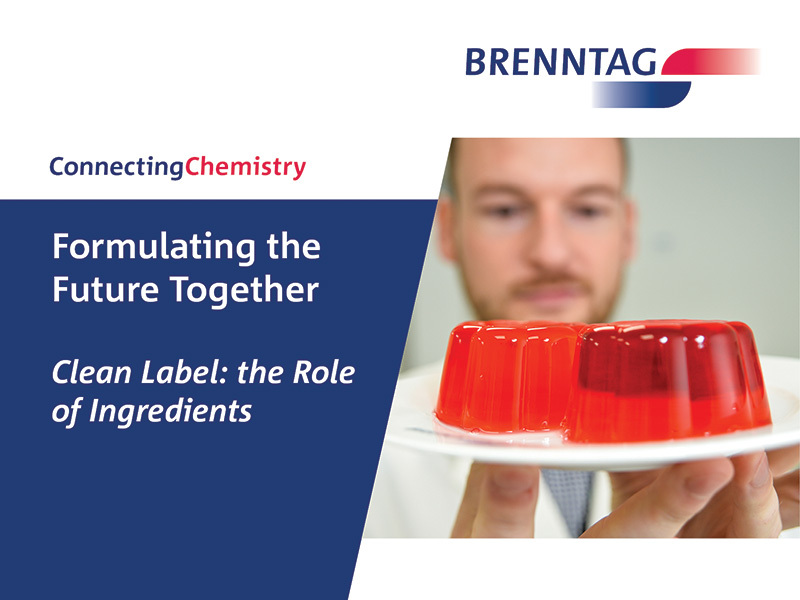 So many truly innovative functional ingredients have been developed specifically to tackle the formulating challenges faced by the industry, and at the same time some of the more traditional ingredients allow great scope for formulating new concepts. For instance, let’s look at Lactic Acid. Available in both in liquid and powder form, this ingredients gives rise to a pH drop which assists in slowing microbial growth plus reduce water activity. Lowering the pH impacts the heat sensitivity of bacteria, improving the efficiency of any heat processes used. In dairy based drinks lactic acid will enhance flavours but with a neutral acidic dairy taste when compared to other acidulants. Additionally lactic acid helps mask the effects of High Intensity Sweeteners (HIS). We found the use of HIS is integral in controlling the calorie level of products but also now as part of the government targets to reduce sugar level and hence the amount consumed. 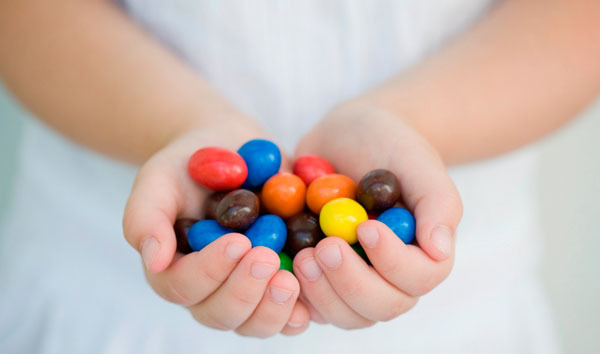 We could recommend a wide range of traditional HIS products such as Acesulfame K, aspartame, saccharin and sucralose. When formulating hydrating drinks products for sports nutrition one may look at calcium lactate, calcium lactate gluconate, magnesium gluconate plus Zinc and ferric gluconate for fortification. For products with citrus flavours it is common to use the salts of citric acid. Starches, carrageenan, guar gum, locust bean gum and blends are fantastic for mouthfeel, whilst the use of carbohydrate blends tend to comprise products such as maltodextrin, dried glucose syrup, fructose and dextrose. The public awareness for benefits of Stevia is certainly aiding the product positioning, in beverages but also in “shake” dry mixes. 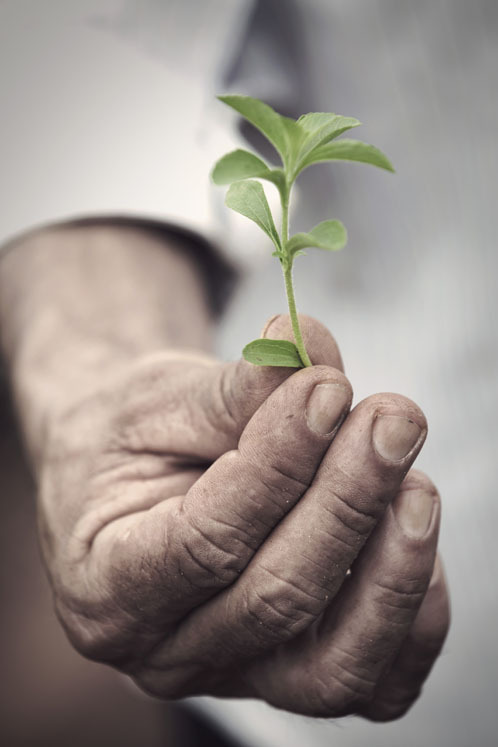 Our partner for Stevia is PureCircle who offer not only those grades of Stevia considered basic such as Reb A97 or SG95, but now a much broader range of single types and blends. The use of Chicory Root Fibre can help to achieve good levels of sugar reduction but also the addition of soluble fibre, in energy bars. 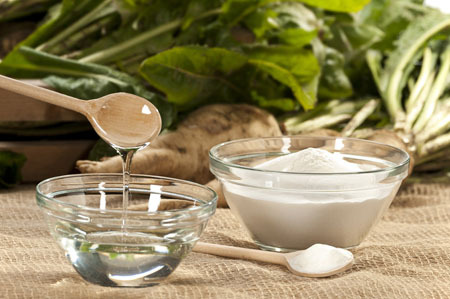 For instance, long chain inulin manufactured by Sensus gives high fibre levels to sweeter oligofructose syrups which can replace glucose based binder syrups by replicating the bulking, functional and textural characteristics offered by sugar based ingredients. Chicory Root Fibre gives you the opportunity to create healthier products while the good texture and great taste remains. The Sensus range consists of various powder and liquid forms ranging from 0% sweetness up to 60% sweetness. 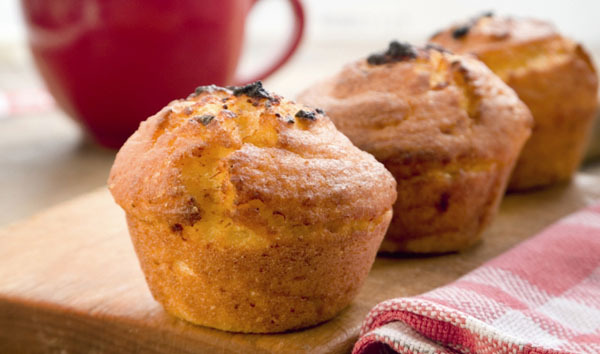 We are seeing increasing demand for high protein versions of mainstream products such as bread alongside the demand for vegetable proteins, and for vegetarian and vegan offerings. I would recommend looking at both Soya and Pea Protein for powder & liquid formulations.